Birger Nass is Head of Stadium and Infrastructure at the German Football League (DFL). He is member of the ESSMA Advisory Board (European Stadium & Safety Management) and he was member of the DFB Commission on Prevention & Safety & Fan Culture and the former EPFL Committee on Stadia Safety and Security (European Professional Football Leagues). 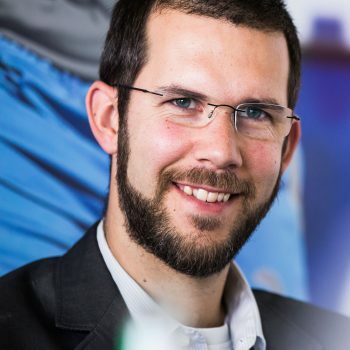 He has been involved in numerous stadium projects as DFL expert for the clubs with the focus on increasing comfort, safety and security for all spectator groups in the Bundesliga. He published as the project manager the German “Regulations for Stadium and Safety”, which are an official part of the Bundesliga Licensing Rules. Besides his profession at the DFL, he is holder of the UEFA-A-Level-Coaching-Licence and was working as a youth academy coach for Kickers Offenbach. Currently he is an assistant coach for a football club in the 5thdivision in Germany (FC Bayern Alzenau). As a Career Coach he started to work with young players at the beginning of their career, supporting them in recognizing and developing their strengths and passions in order to achieve their personal and professional goals inside and outside the sports business.